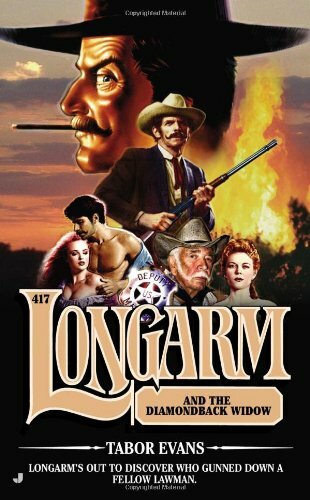 Amazon.com description: Product Description: Longarmâs out to discover who gunned down a fellow lawman. Sheriff Des Rainey was a good lawman, just doing his job, returning from a ranch left in charred ruins after giving the murdered corpses left behind a decent burial. But someone got the drop on him as he was stepping into his own jailhouseâand a shotgun blast blew him clear back out into the muddy main street of Diamondback.